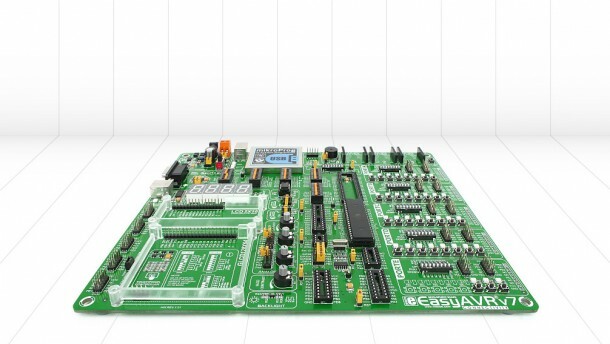 Atmel’s AVR series of controllers is one of the most popular with student and hobbyists. Any beginner in electronics or even professionals for that matter would appreciate an excellent development board. Development boards rid the user of the tedious tasks of prototyping and debugging necessary circuitry to run an IC. 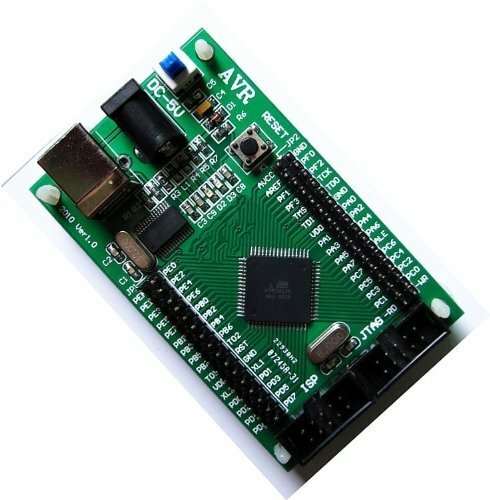 So check out the 10 best AVR development boards and let us know your favourite AVR development board. This a very basic board for your AVR ATmega32 and ATmega16 boards. The board just offers I/O connections to all ports along with a power input of the IC. 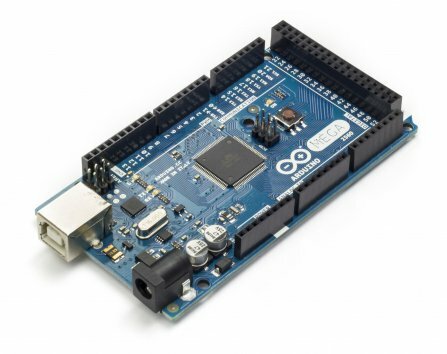 The design resembles the famous Arduino MEGA 2560 board, but we do not know whether it is open source or not.The default installation of an external crystal is 8M and the Atmel IC used is ATmega128. This small development board for ATMEGA32 with Quadruple Inline Package of the IC. This ideal for applications where space is limited. The board does not include LCD’s, SSD’S or any other accessories. 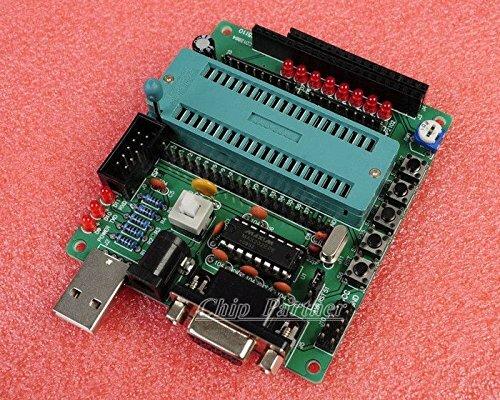 This board has all the connections for I/O ports but an added feature is the board’s ability to connect through USB. Support for 51 series microcontroller STC89C52, STC12C5A60S2, AT89C51, AT89C52, AT89S51, AT89S52, ATMega 16 and ATMega32. 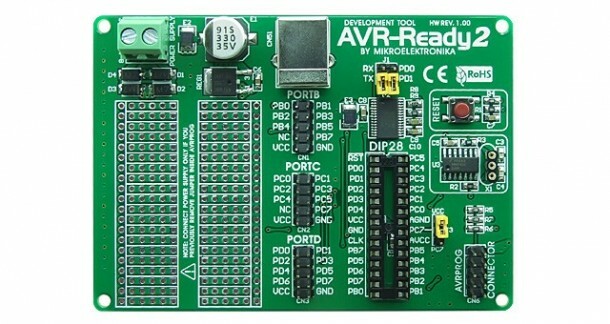 AVR-Ready2 Board is the best solution for fast and simple development of 28-pin AVR microcontroller applications. It includes connectors for connecting the AVRprog in-system stand-alone programmer. 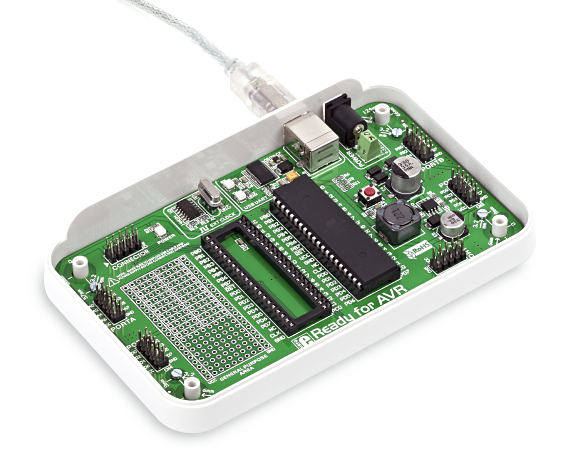 This programmer enables you to program MCUs without any other additional device. This is a high-end board suitable for many quadruple Inline Packages from AVR. Touch screen, LCD, keypad and USB 2.0 along with a host of other accessories make it very high-end board. 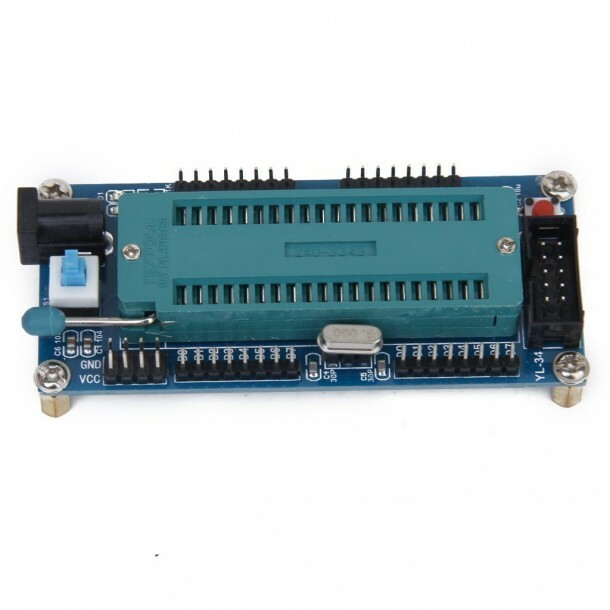 This board is ideal for ATmega32 and ATmega16 series. It has all the features of the No.5 on our list but is intended for DIP IC’s. One of the most popular AVR development boards. 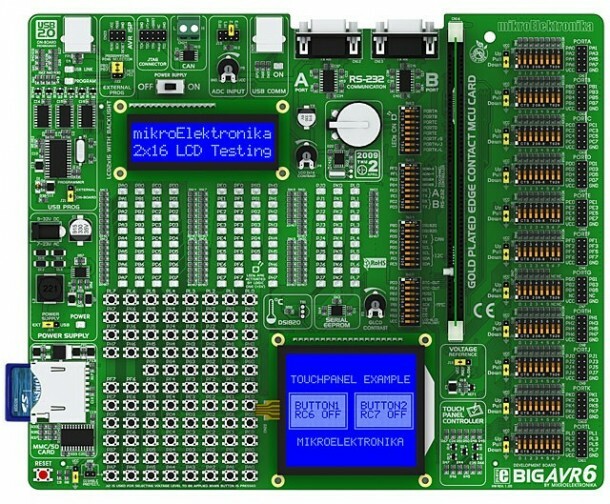 This board has the huge online community and is based on ATmega328 IC. A cheap development board that is ideal for students.Ready for AVR Board is the best solution for fast and simple development of microcontroller applications using 40-pin AVR MCUs. It comes with ATmega16 connected to 8MHz crystal oscillator. 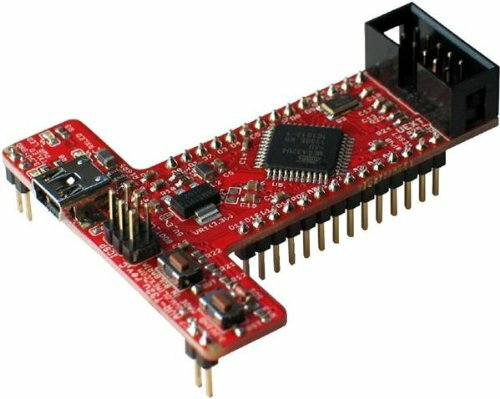 It contains four IDC10 headers for all available microcontroller ports, USB-UART module, prototyping area and a power supply circuit. 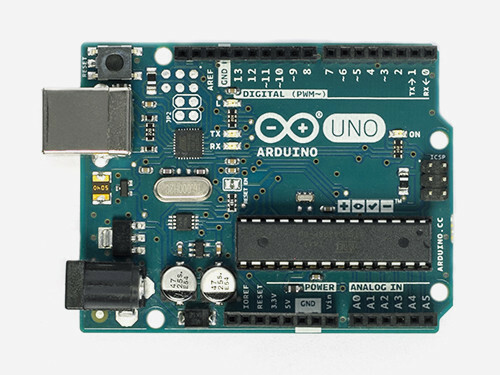 One of the most popular Arduino Boards. It has 54 digital input/output pins (of which 14 can be used as PWM outputs), 16 analog inputs, 4 UARTs (hardware serial ports), a 16 MHz crystal oscillator, a USB connection, a power jack, an ICSP header, and a reset button.